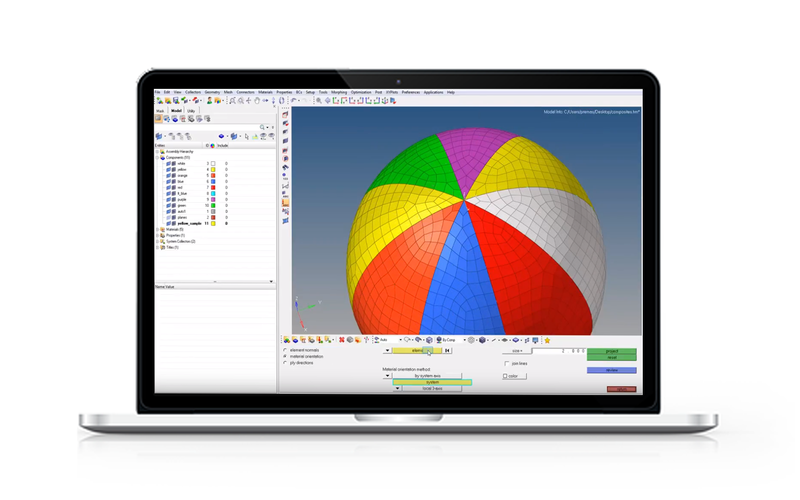 Get access to the most comprehensive, open architecture CAE simulation platform in the industry, which offers the best technologies to design and optimize high performance, weight efficient and innovative products. By integrating Altair products as part of your studies you will develop the confidence and acquire the skills to design innovative solutions to complex engineering problems. Join #teamAltair today and engineer yourself a world of opportunities.